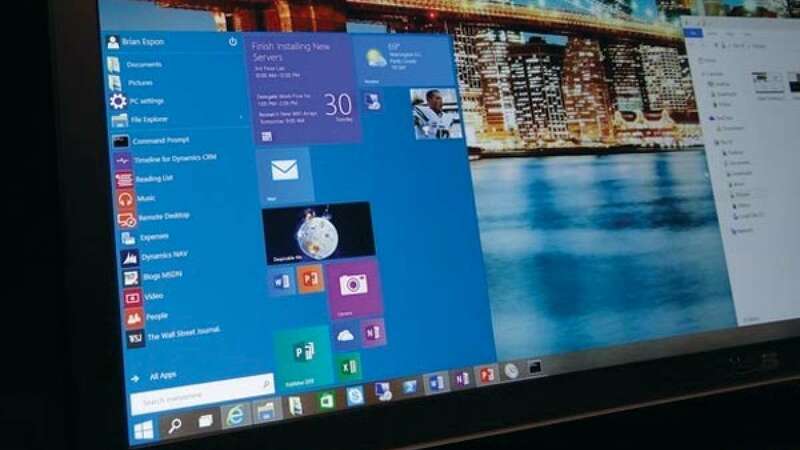 New Delhi : Microsoft goes Apple way as it says no more numbered version will be developed after Windows 10. Instead, updates will enhance user experience, exactly same to what iOS developers do. It will be free for Windows 8 and Windows 7 users for one year.